There are a variety of foods Drs. 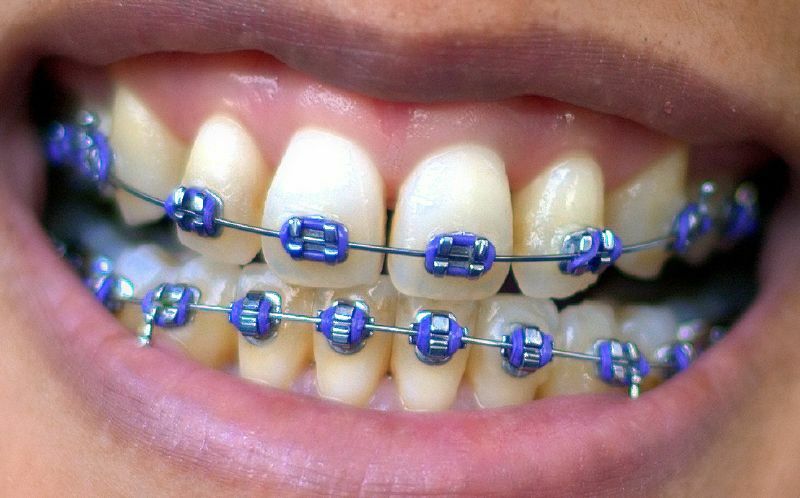 Roger Nettune and Kenneth Banasiak want you to avoid while you’re wearing braces. Some foods can occasionally damage braces, but certain foods can bend the wires or even break the brackets on your braces. If you’re wearing braces, you should avoid starch, sugar and gummy foods, as these foods can be difficult to remove during brushing. Foods that are high in sugar and starch tend to cause plaque, cavities and even tooth decay. If you have any questions on which foods you should be avoiding and why, we invite you to give Banasiak & Nettune Orthodontic Associates a call or ask our staff during your next visit.